Speedy, accuracy and durable desk top type banknote counter. 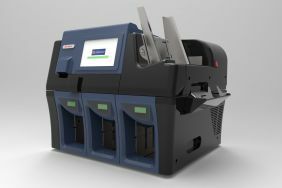 It has different optional functions for choosing, include UV detection, 4 adjustable speed, external display and OK stamp. 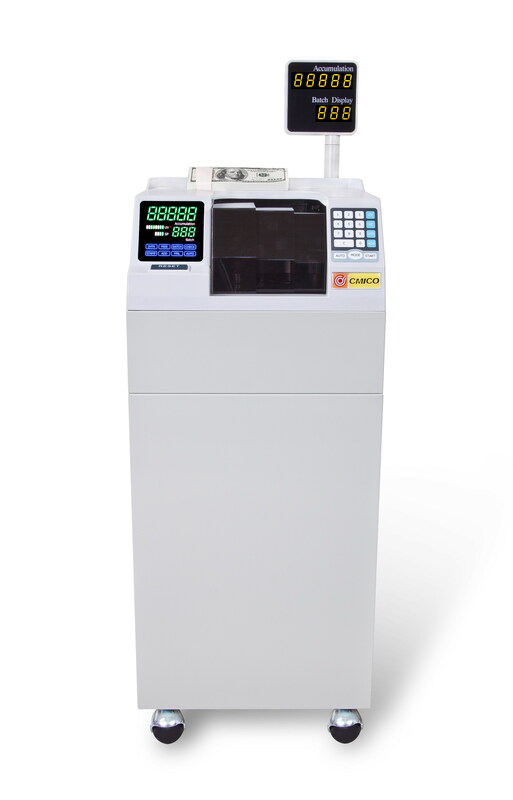 Speedy, accuracy and durable floor type banknote counter. 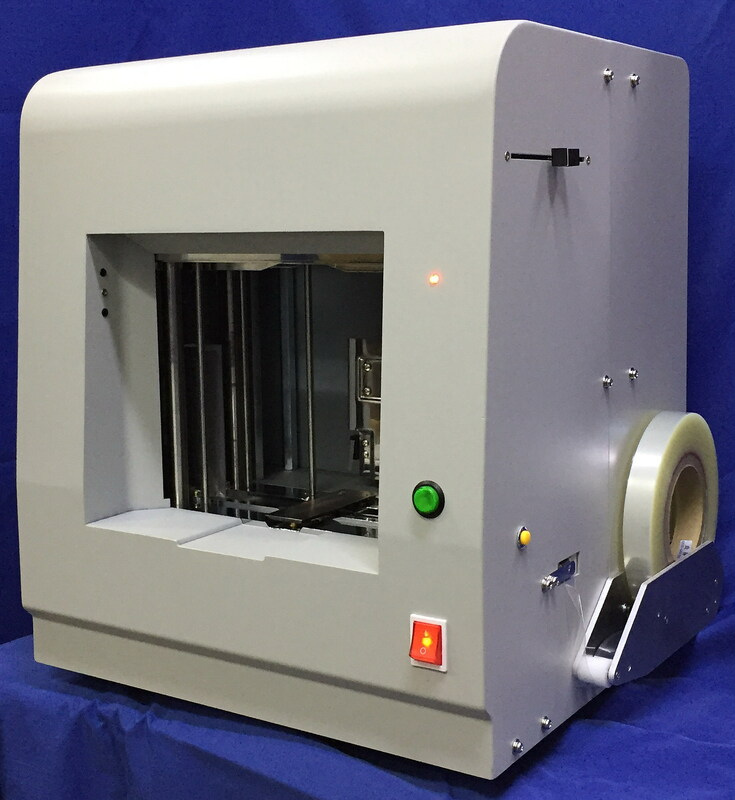 It has different optional functions for choosing, include shutter door, UV detection, 4 adjustable speed, external display and OK stamp. 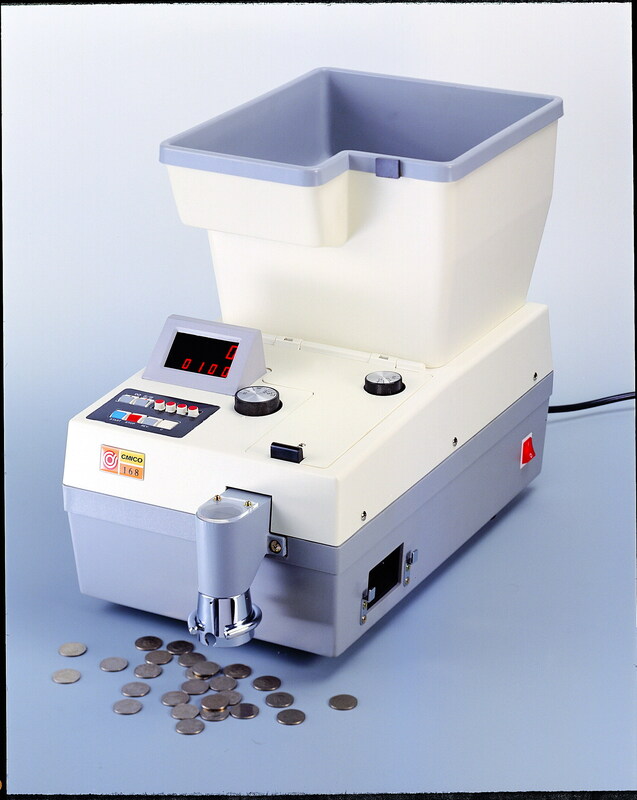 High speed and heavy duty coin counting machine. The speed can be up to 3100 coins/min. 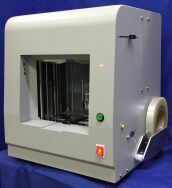 Neat and easy operation banknote strapping machine to pack 1000 pieces banknotes with 2mm P.P Tape. 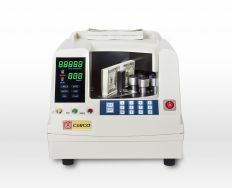 It can heat seal all the cross point of tapes. High speed and smart banknote sorting machine with Dual CIS, UV, IR, MG, Thickness detection.